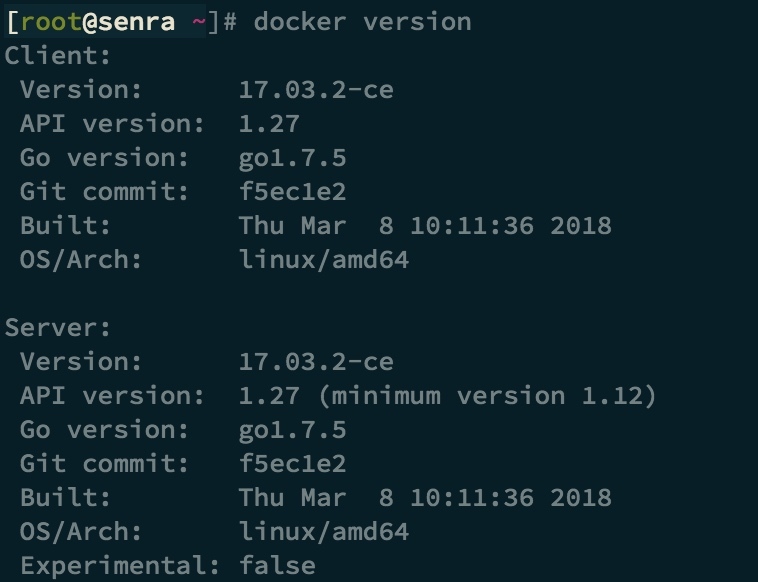 docker build -t “docker-dev:HEAD” -f “Dockerfile” . 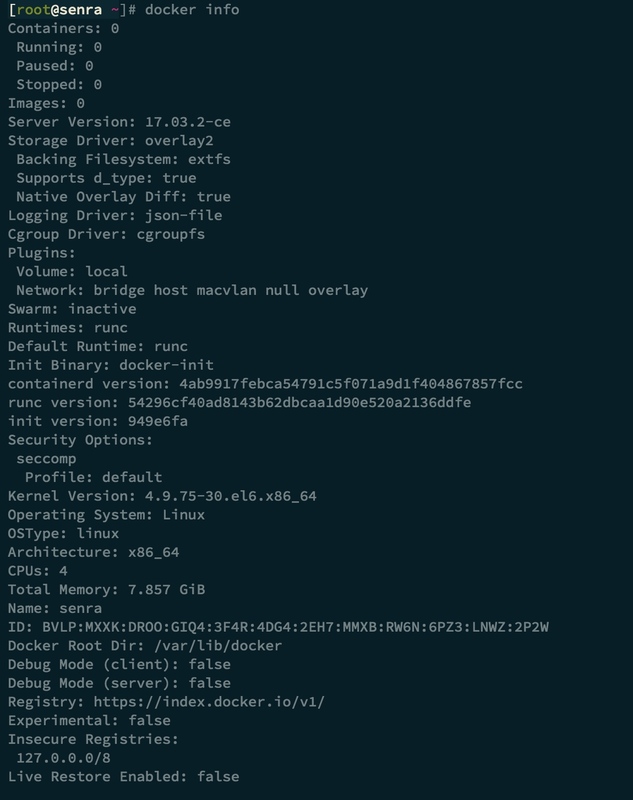 Network timed out while trying to connect to https://index.docker.io/v1/repositories/library/debian/images. You may want to check your internet connection or if you are behind a proxy.